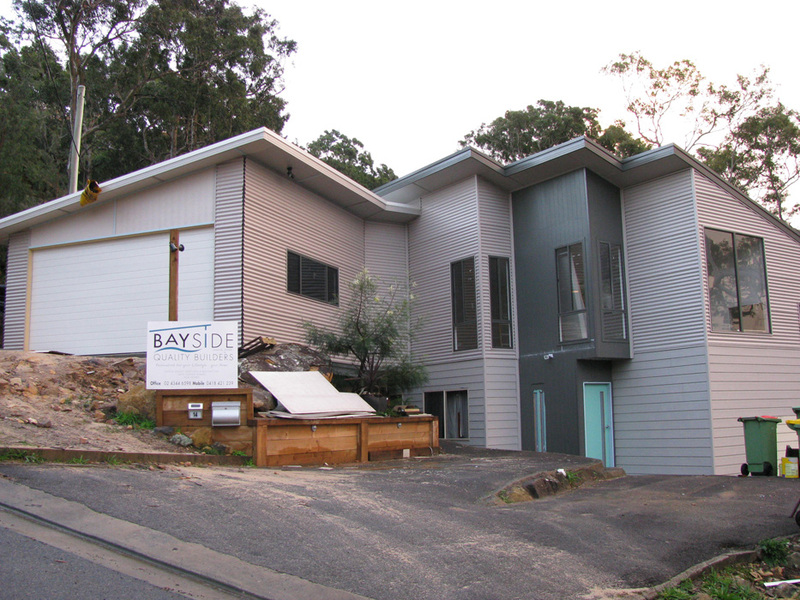 Bayside Quality Builders create exceptional properties, including residential and commercial developments. 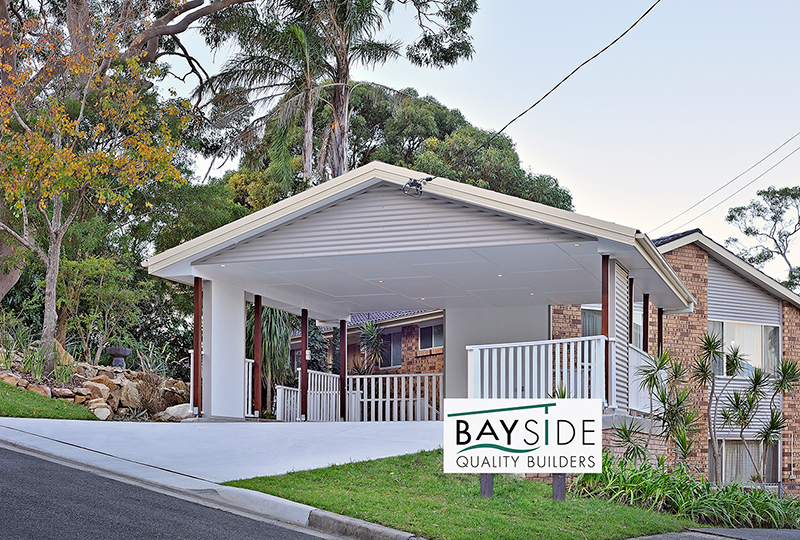 Welcome to Bayside Quality Builders, a successful building company operating from the beautiful Central Coast of New South Wales. 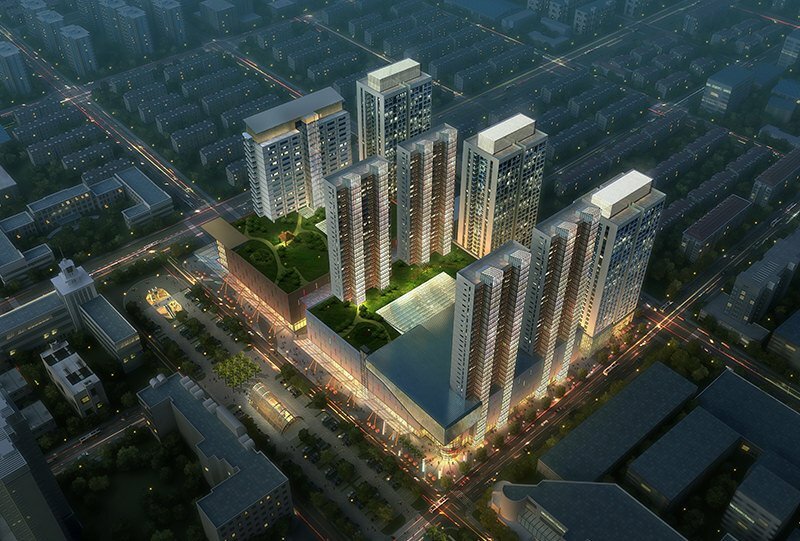 We believe that attention to detail is crucial throughout the entire building process – start to finish. 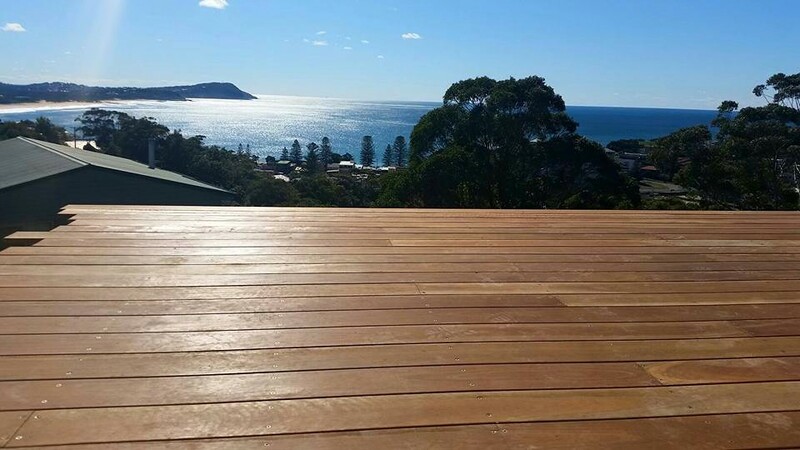 We ensure that we are available to work with our clients throughout the entire process to guarantee that the desired look for their home is achieved. 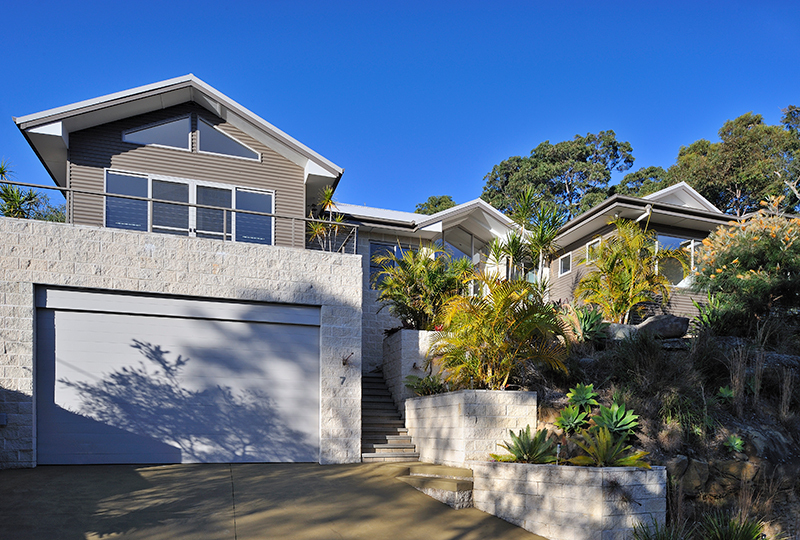 Personal service is paramount to our business and to obtaining your dream home. 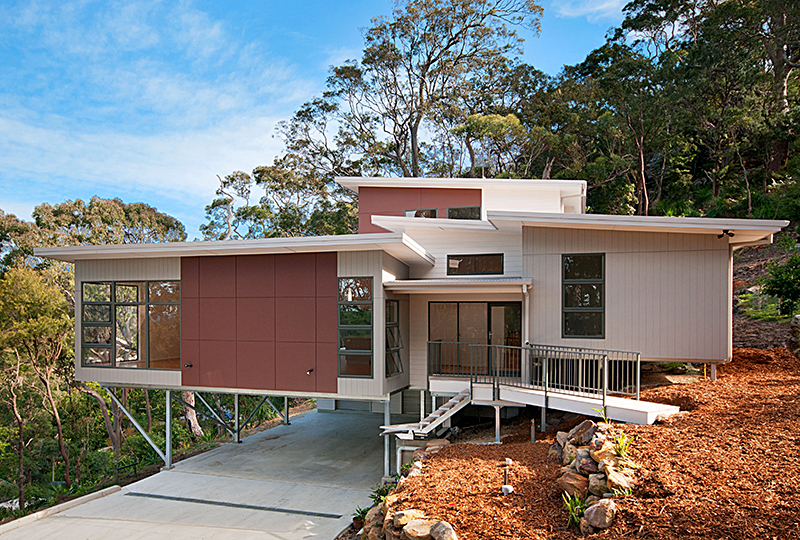 Bayside Quality Builders featured on Best Houses Australia. 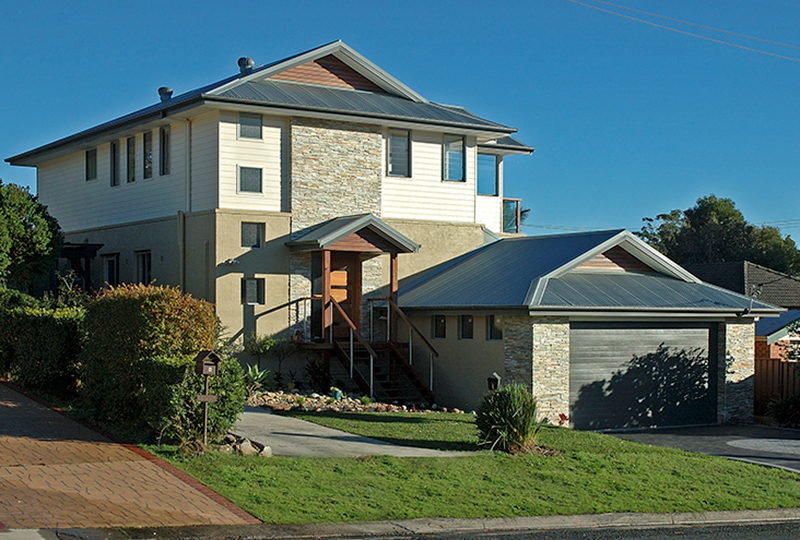 Best Houses Australia brings to life the heart and soul of everything house and home. Author and host, Gary Takle, grabs the audience’s attention while walking them through some of the most exciting and visually stunning houses in the country. It airs on Sunday nights on the Seven network. 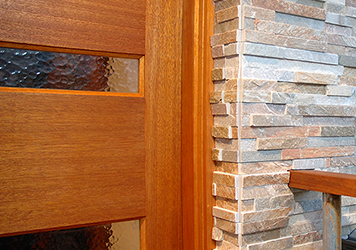 At Bayside Quality Builders we believe that attention to detail is crucial throughout the entire building process – start to finish.